All Big Valley homes currently listed for sale in Helotes as of 04/20/2019 are shown below. You can change the search criteria at any time by pressing the 'Change Search' button below. 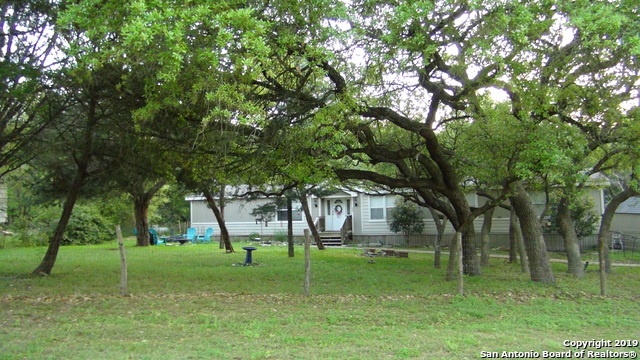 "Get away from the city to your own Hill Country Oasis! Large 5 bedroom 2 bath home on 1.59 acres of hills and trees in gated community. Laminate flooring through out, along with updated paneled doors, crown molding and fresh paint. Second bathroom - completely remodeled. Sit out on the new back deck and enjoy the wildlife, seasonal stream bed and beautiful bluff view. Horses and chickens welcome. Great place to raise your family! Full offer gets 1 yr. membership to Thousand Trails on Me"